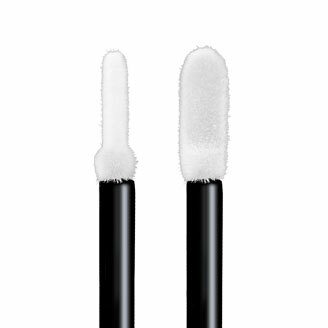 More Details Use Flex Tip Applicators to erase minor brow or eye makeup flaws (during makeup application) without disturbing your entire look. 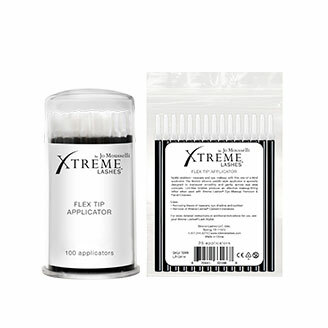 For stubborn or long-wearing makeup removal, lightly saturate a Flex Tip Applicator with Eye Makeup Remover & Facial Cleanser, prior to use. For detailed eye makeup removal instructions, please see More Details section of the Eye Makeup Remover & Facial Cleanser page. Available in packs of 25 and 100.